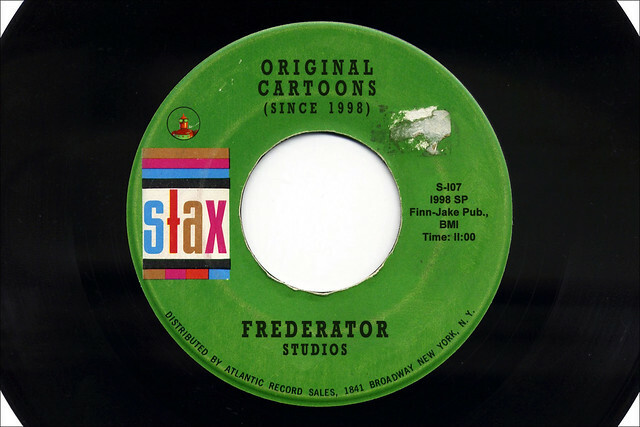 Frederator Studios Blogs | Fred Seibert's Blog | Stax of wax. 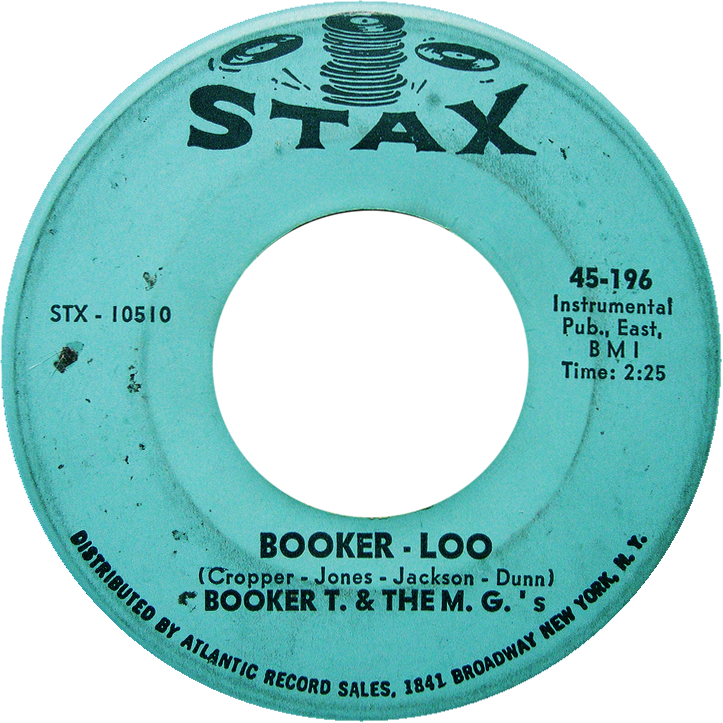 Of the five record labels featured in this series I’ve probably had the most constant, long term relationship (as a listener, that is) with Stax Records. Starting with some amazing Sam & Dave and Otis Redding 45rpm singles in my teenage years, I continued scavenging their records (my friends and I loved finding the original Atlantic era “stacks of records” blue labels in the remainder bins years after the Gulf+Western era “finger snapping logo) until they went out of business in 1975. 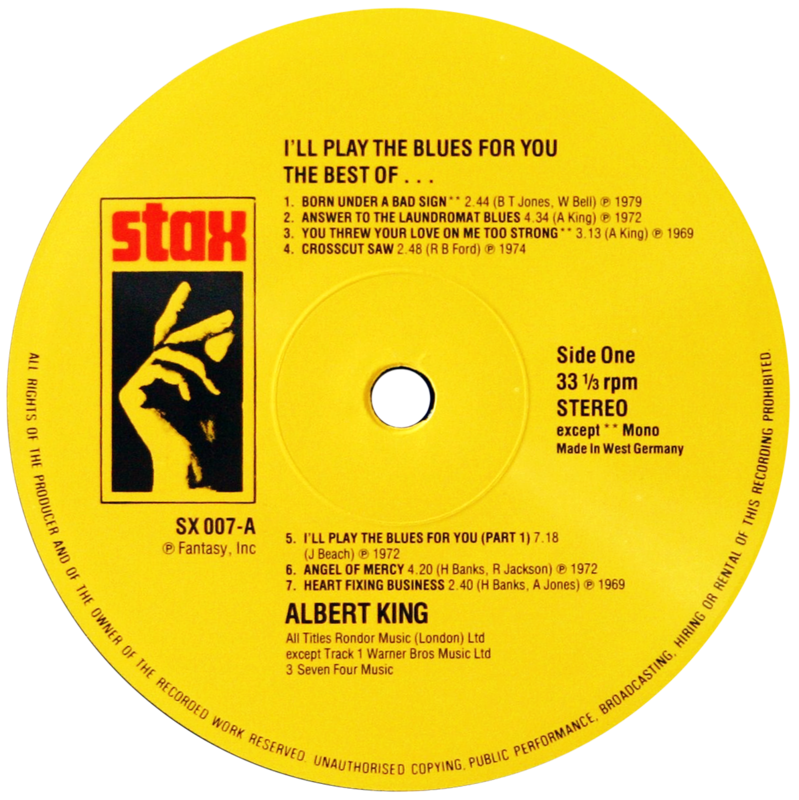 In 1977, I even wrote a 10 page plea to the president of Fantasy Records, Stax’s buyer after a scandalous bankruptcy, making the argument I was the ideal candidate to lead the reissue effort they were undertaking (I didn’t come close to persuading him). Most importantly, I’m still really happy every time I listen to their music, which I do often. They assembled one of the greatest, most enviable rosters of writing, singing, and instrumental talent in history. Obscure can be kinda cool. Comment #1 by Frederator Studios Blogs | Fred Seibert's Blog | It’s time for summer vacation.